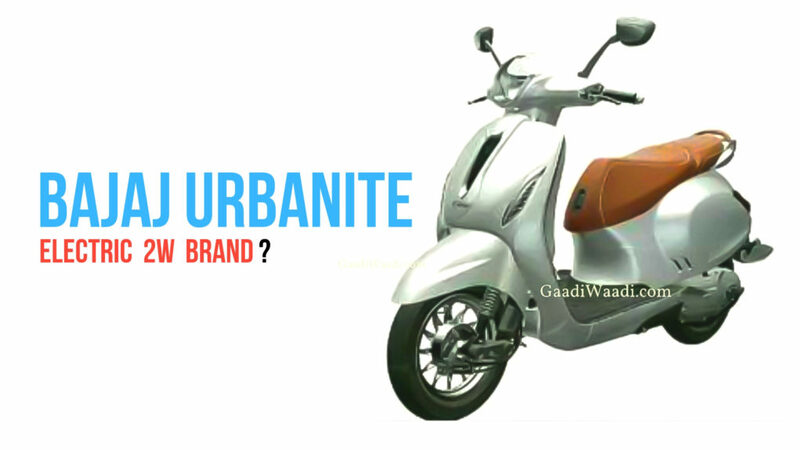 At an event held last month the Pune based two-wheeler manufacturer, Bajaj Auto official has revealed few details about their new brand called Urbanite which will take care of Bajaj’s future electric vehicle lineup. In the event, the MD of Bajaj Auto said, they are hopeful that their new Urbanite brand will make an official appearance in the Indian market within the next 6-9 months. The brand will first be present in a small way and with few products, however, they have plans to build it up later. Rumours suggest that the first product from this soon to be introduced Urbanite brand will be an electric scooter. The electric scooter will help them understand and study the market. Based on the response and feedback of the customers they will also introduce some more electric vehicles at a later date. According to the Bajaj officials, the Urbanite brand will launch a few electric scooters initially. However, they also mentioned that they have bigger plans of introducing few other vehicle types as well including a full electric auto rickshaw and perhaps even an electric variant of their Qute quadricycle as well later. For now, the four-wheeler with a petrol engine has seen a limited launch only in Kerala. Hopefully, the electric variant of the Qute Quadricycle will be sold in the other states of India as well. 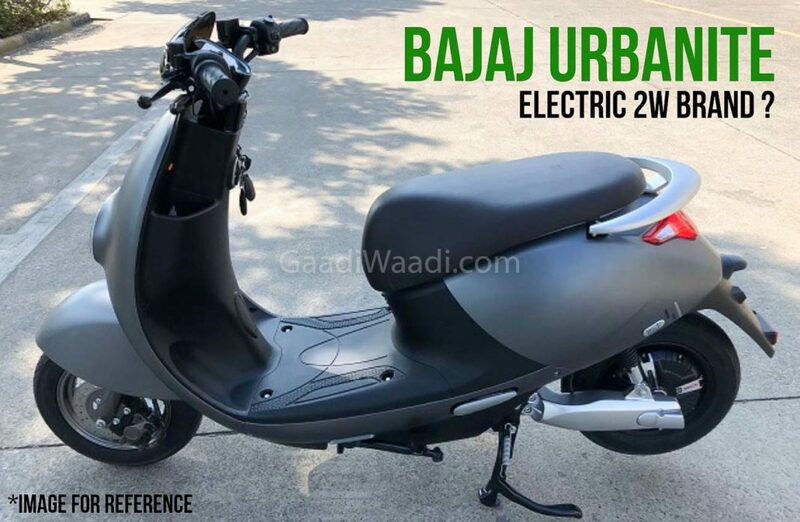 According to the report, the current Bajaj dealership network is not exactly suitable to retail their upcoming electric vehicles and thus they also have plans to set up a new network chain for this soon to be launched Urbanite brand vehicles. Presently Bajaj Auto has two different kinds of dealership networks, one which sells only the Bajaj branded bikes while the other exclusive dealership sells premium KTM bikes.